FerryCheap.com delivers fantastic fares from all of the UK’s major ports and offers you all the most popular ferry routes in and around Europe! With France being one of the most popular European destinations FerryCheap.com can offer you various different routes and operators to travel to and from ensuring you can get the cheapest price! Check out options from Dover - Calais, Dover - Dunkerque, Newhaven - Dieppe, Portsmouth - Caen, Portsmouth - Le Havre, Portsmouth - St. Malo and many more! 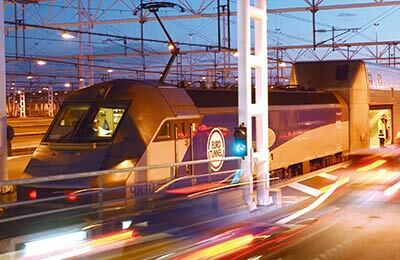 Plus, FerryCheap.com has all the latest offers on Eurotunnel’s rail link between Folkstone and Calais! Check out FerryCheap.com offers to visit Belgium, Denmark, Holland, Ireland, Northern Ireland, Isle of Man, Isle of Wight, Orkney Islands, Scotland, Spain or Wales to name just a few! Look through our list of 16 operators below and for more individual operator information click through on the ferry operator name or image below. 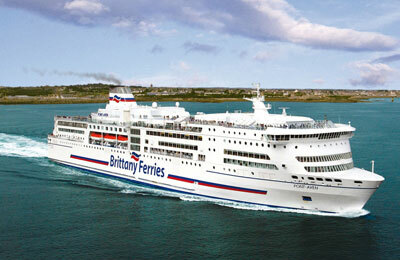 Brittany Ferries operate on the Western Channel and offer a wide selection of routes and departure times. Many of the ports Brittany Ferries choose to operate into are beautiful destinations in their own right. 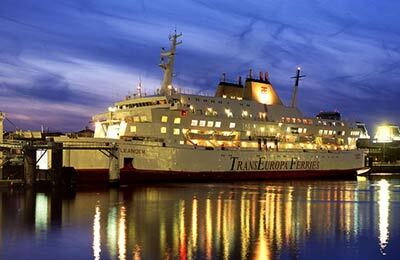 Through FerryCheap.com you can book all of Brittany Ferries routes from the UK to France and Spain at great prices! 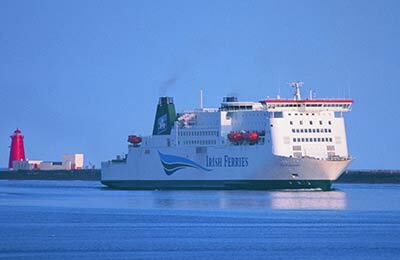 Celtic Link Ferries are the only company that sails directly between Ireland and France all year long. Now when you visit France you will no longer need to land bridge back through the UK and instead can travel direct on the newest and fastest vessel sailing between Rosslare and Cherbourg. By booking through FerryCheap.com you can secure all of your Celtic Link routes at great prices! 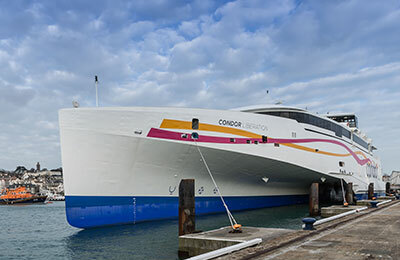 Condor Ferries operate services to both the Channel Islands and Western France with ten route variations. 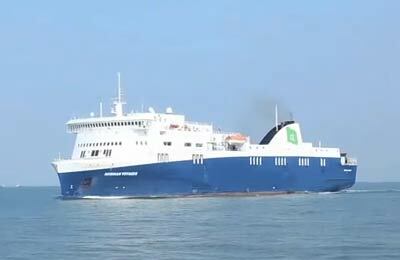 Sailing from both Weymouth and Poole has ensured Condor Ferries have a strong position on the Western Channel. Through FerryCheap.com you can book any one of Condor Ferries routes at great prices! 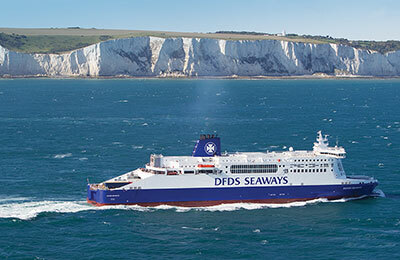 DFDS (formerly Norfolkline) operate from the UK to; Denmark, France, Holland and Norway. 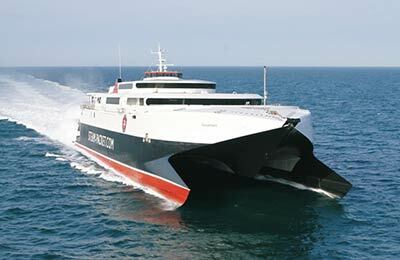 With their new short sea Service from Dover to Calais they have made a huge impact on the short sea ferry market. Through FerryCheap you can book any one of DFDS routes at great prices! Eurotunnel, The tunnel services various independent services, the Eurostar (from London direct to Paris, Lille and Brussels) and the drive-on drive-off Eurotunnel service from Folkestone to Calais. Through FerryCheap.com you can book Eurotunnel Folkestone to Calais at great prices! 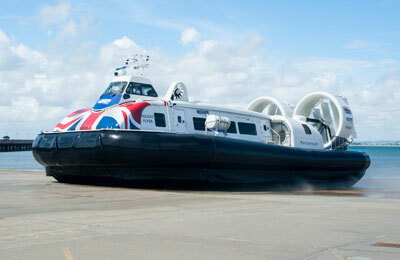 Hovertravel provides the fastest Isle of Wight ferry service across the Solent and is the world's longest running and only commercial hovercraft operator in Europe. The passenger ferry service takes you directly to the shore at Southsea or Ryde in just 10 minutes! By booking through FerryCheap.com you can visit the Isle of Wight at great prices! Irish Ferries offer up to 12 daily ferry crossings between Ireland and Britain. Cruise across the Irish Sea in style from Holyhead to Dublin or Pembroke to Rosslare. By booking through FerryCheap.com you can visit Ireland at great prices! 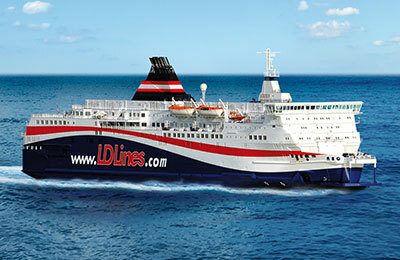 LD Lines Network (includes Transmanche Ferries) offer the most frequent service between the UK and France across the Western Channel and a route from North France to Spain. Plus, with a partner service on the short sea with DFDS you have plenty of choice and through FerryCheap.com you can book all these LD Lines routes at great prices! 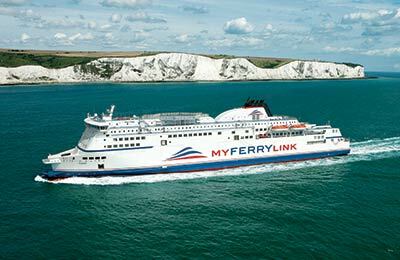 My Ferry Link is a new ferry service offering up to 16 crossings a day between Dover & Calais. Have a relaxing journey to the popular port of Calais aboard My Ferry Link’s comfortable, spacious, Superferries and by booking through FerryCheap.com you can be assured of getting great prices! With NorthLink Ferries, travelling to the Scottish islands of Orkney and Shetland is more convenient than ever before with nightly sailings from Aberdeen to Lerwick in Shetland. In addition, choose from up to three sailings a day from Scrabster (near Thurso) to Stromness in Orkney. Book through FerryCheap.com and be assured of getting great prices! Pentland Ferries offer the shortest crossing time to Orkney for cars and passengers. The route is the most sheltered between Gills Bay in Caithness and St Margaret's Hope, South Ronaldsay in Orkney providing a more appealing option to travellers who are unsure of travelling on the sea. By booking through FerryCheap.com you can visit these beautiful Islands at great prices! P&O Ferries & P&O Irish Ferries is the UK’s largest and most well-known ferry operator, P&O Ferries has one of the most modern fleets afloat. 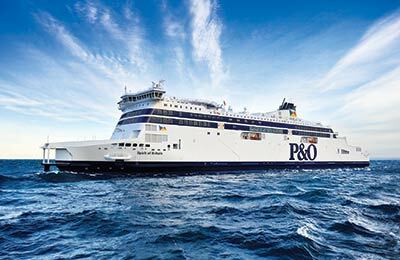 Through FerryCheap.com you can book any one of P&O Ferries & P&O Irish Ferries, routes at great prices! The Isle of Man Steam Packet Company is the oldest continually operating passenger shipping company in the world, having begun operations in 1830. 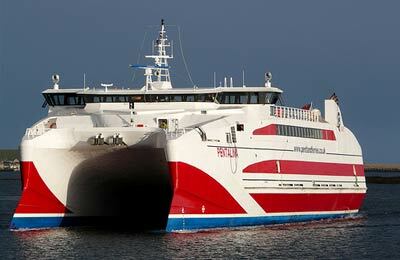 Today they operate regular ferry (and fast ferry) services which connect the Isle of Man to Heysham, Liverpool, Belfast and Dublin. Through FerryCheap.com you can book all their routes at great prices! Stena Line runs a comprehensive network including the North Sea, Irish Sea and an entire network across Scandinavia. All routes are operating on a modern fleet of 39 vessels across Europe for which Stena Line has received numerous industry awards for excellence, service and innovation. 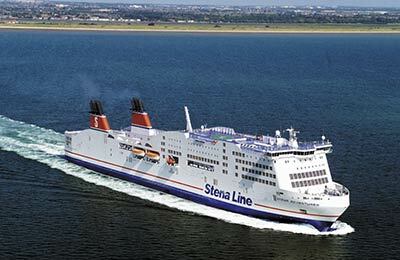 Through FerryCheap.com you can book any one of Stena Lines routes at great prices! 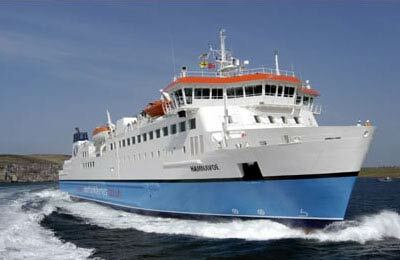 TransEuropa Ferries operate year round ferry crossings from Ramsgate to Ostend. On-board all TransEuropa Ferries ships you’ll find pleasing and attractive furnishings in all public spaces creating a cosy and warm ambience. By booking through FerryCheap.com you can be guaranteed to get great prices! 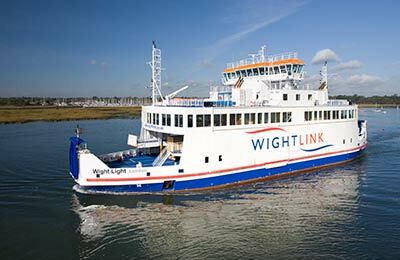 Wightlink sails between the mainland and the Isle of Wight up to 230 times a day on three routes. Their car ferries cross between Lymington and Yarmouth and from Portsmouth to Fishbourne in as little as 35 minutes, while modern foot passenger catamarans zip over to Ryde from Portsmouth in approximately 20 minutes. Book through FerryCheap.com and visit the Isle of Wight for great prices!